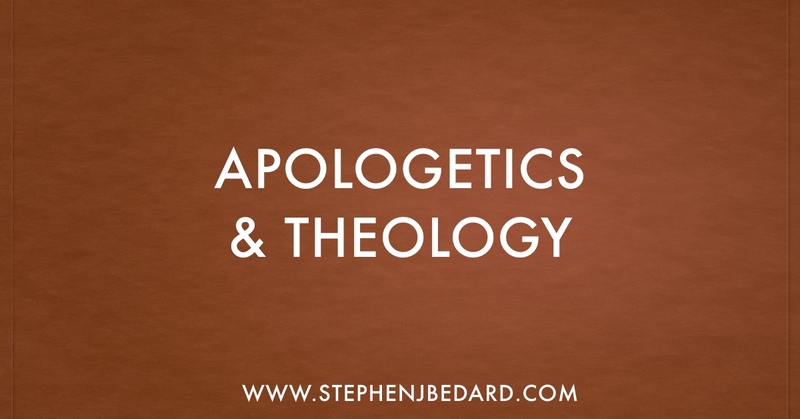 One of the things that I enjoy writing about is the practical application of apologetics. Knowing specific arguments is not effective if we don’t have a healthy model for apologetics. Thinking about apologetics, I came up with the acronym of POWER to explain how apologists should go about their activity. Prayer – It is amazing how little apologists talk about prayer. Everything Christians do should be bathed in prayer. Openness – Instead of focusing on just are own position, be open to listen to the views of non-Christians, as well as Christians who either struggle with doubt or have different interpretations. Word – Make sure your apologetics is grounded in the Bible. 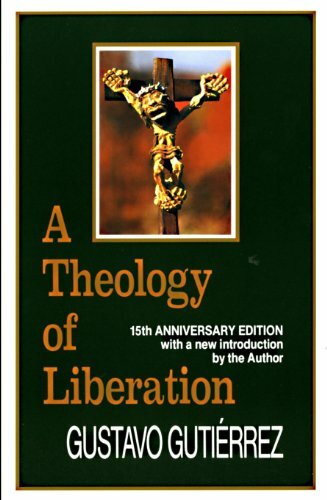 I’m all for natural theology as a tool, but we need to rely primarily on scriptural revelation. Evangelism – I love apologetics as a way of discipleship but it also has an important role in evangelism. The word evangel refers to the gospel of Jesus Christ. Make sure to get around to talking about Jesus. Respect – Sometimes apologists are so confident in their beliefs that it is hard to have patience with different views. Passion for the truth may lead to frustration with error. No matter what the other person says or believes, we need to treat them with respect. A respectful approach will allow our ideas to be more welcome.